Hungarian cuisine has many special and delicious ingredients which can only be discovered during a trip to one of their many food markets. Budapest has many and tourists and locals alike can pick up their favorite traditional Hungarian foods or discover new ones. Hungarian cuisine has lots of food and beverage specialties that fall under the name of Hungarikum, which means typical from the country. 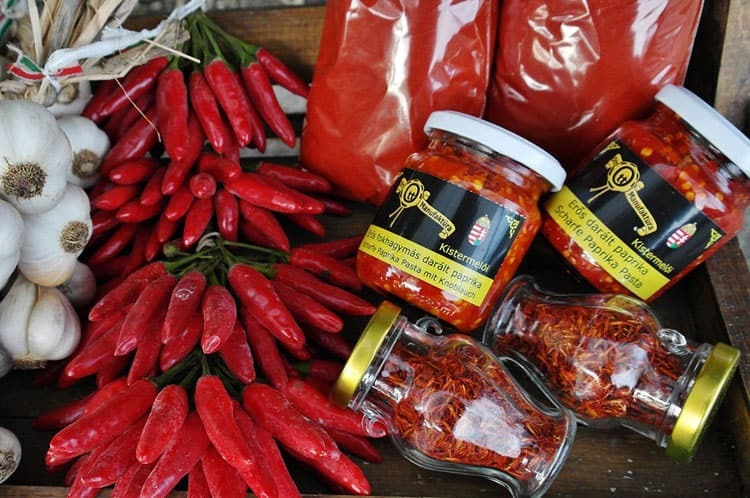 Paprika is without a doubt the symbol of Hungary’s cuisine. Its pungency ranges from sweet to mildly hot and very hot, depending on the type of pepper the powder was produced. The color of the spices also varies from mild to bright red, although there are also paprika powder types with a brownish color. You can buy it in various packaging, even in neat gift boxes to take it home as a souvenir. Hungary is the world’s second-largest foie gras producer (after France), and the largest exporter. 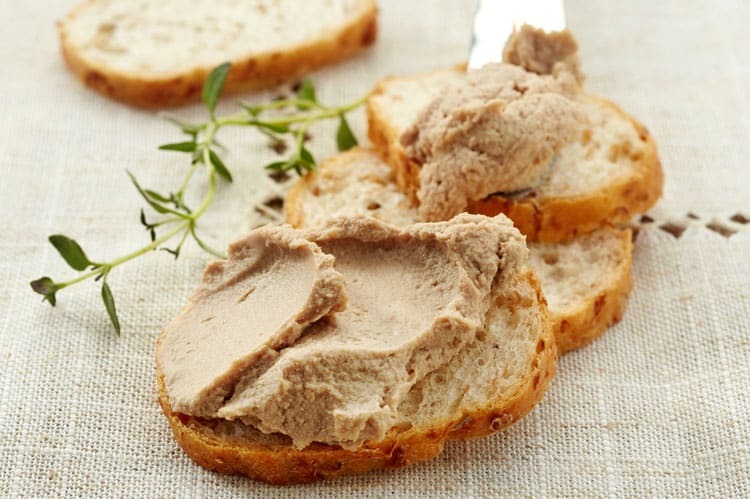 Goose liver pâté is one of the best-known gourmet products of Hungary and an interesting alternative to the better-known French version. Thinly sliced and served with fresh toast, it looks amazing. They recommend the Pick brand. 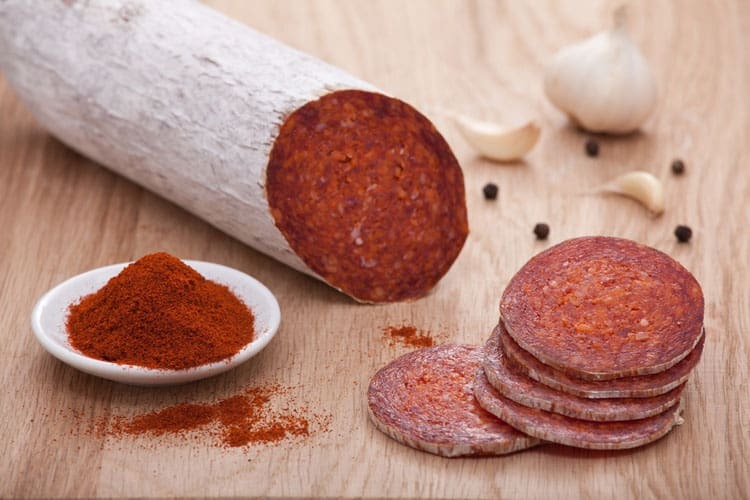 The Hungarian salami is a unique sausage which is smoked and has white casing. The best ones are Pick salamis, which can be found in every Budapest market, nicely hanged at butcher’s counters. The most famous Hungarian wines are Tokaji Aszú, a sweet dessert wine, and Egri Bikavér, a dry red wine. There are other great but lesser known Hungarian wines that are also worth checking out. 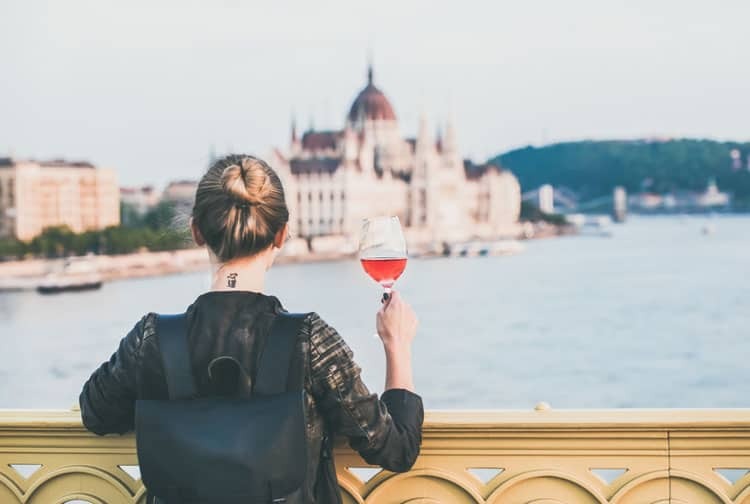 Hungarian wines can be bought in any of the Budapest markets or in one of the numerous wine shops in Budapest, but you can also discover them in one the wine tastings the Historic Faust Wine Cellar in Buda Castle offers. Palinka is a traditional fruit brandy, revered for its punch, flavor and fragrance. It can be drunk before or after a meal, but some suggest enjoying it after a meal as a digestive. 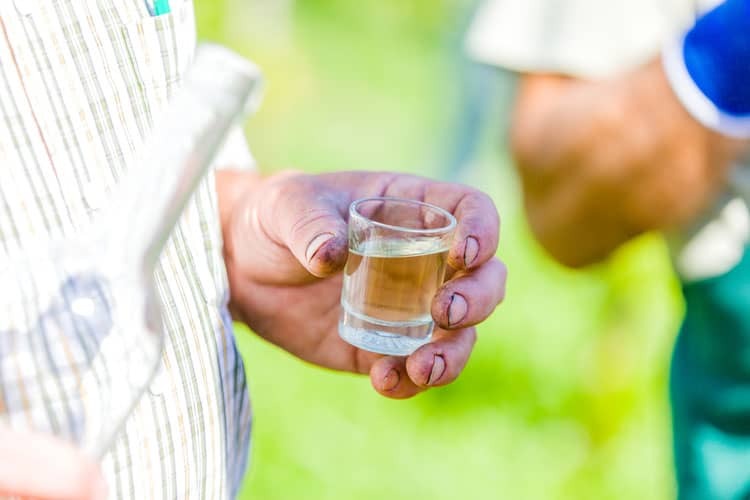 Palinka can be purchased throughout Hungary and ordered at restaurants, but they recommend savoring it in one of the Pálinka & Chocolate or Palinka & Hungarian Sausage Tastings in BARbár Cafe. 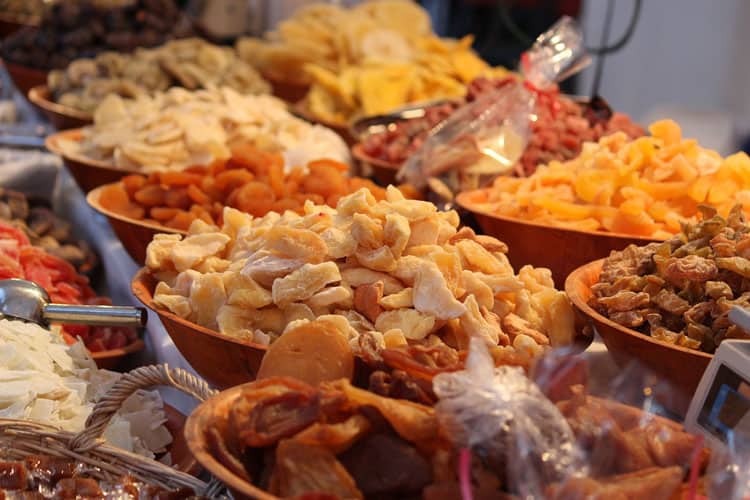 Hungarian fruits taste delicious and their dried versions conserve and enhance their flavors. They are healthy snacks on their own but they can also be put in pastries. In the Budapest markets, vendors sell them by the pound and they are the perfect walking companion. 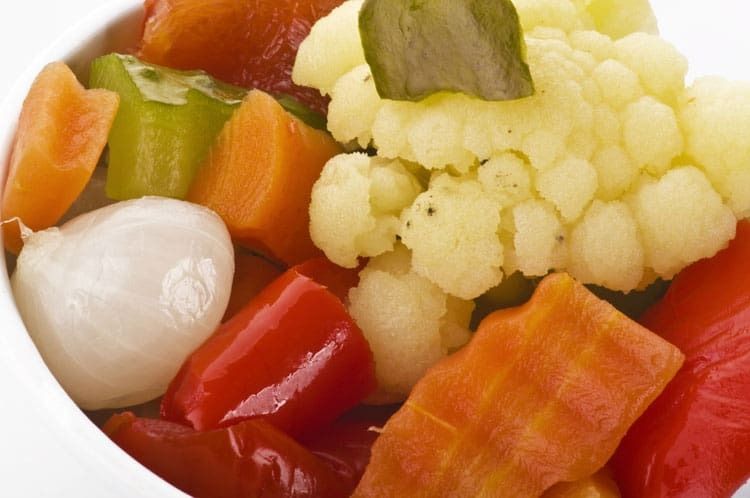 Hungarians are real experts in making savory pickles, as gherkins, onions, sweet and chilli peppers, tomatoes, cauliflower, etc., jammed in spicy, pickled juice. They are perfect appetizers, although Hungarians also use them with meat dishes. The best places to buy them are the markets, where vendors sell them by the pound. Even if you don’t buy any of these specialties you can’t leave Budapest markets without giving a try to the most famous Hungarian snack: the lángos, a yeast-based dough fried in oil and topped with sour cream and cheese. How about you? 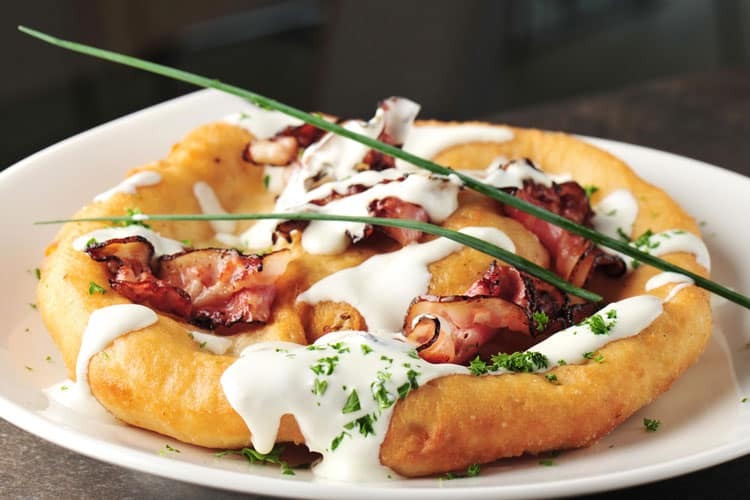 Have you ever tried any of these Hungarian food delights? Years ago, I work with a girl from Hungary and she brought me some Hungarian paprika. It was fairly pungent and was fabulous in recipes. Enjoy! Would love to try the Hungarian paprika, pickles, and wine. Wonder what I can find around here. No travel plans for me, but I’m excited for you. Have fun and keep writing to us! My husband’s grandfather was Hungarian and my MIL makes a mean goulash! im hungry now baby..i want some wine! Wow, I realize how ‘unworldly’ I am when I look at your posts! I love pickles and onion and paprika….so perhaps I’d like this food you posted about.. I want some palinka. I’m hungry too. My husband mentioned that Paprika had no taste the other day. I had to tell him he was buying the wrong stuff. Apparently he needs to go to a Hungarian market. I’d love to try some of those pickles, especially the tomato ones, and the lángos as well (it sounds delicious, if not really bad for my diet). I love a lot of things about Hungarian cuisine, but especially the sweets and the cakes. You should try at least 4 times the famous kurtos kalacs, or to visit any coffee shop from the historical center for tasting the local cakes.